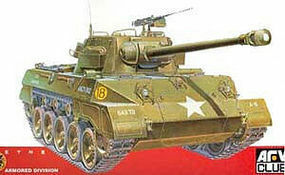 Shop online for over 200 afvclub plastic models at discounts up to 46%. Cars / Trucks / Vehicles is the most popular of the 6 afvclub plastic models categories, then Parts/Acc., and Dioramas. 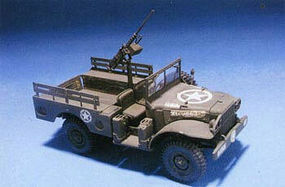 This is the 1/35 Scale US WC51 3/4-Ton 4x4 Jeep Plastic Model Kit From AFV. This is the 1/35 M88A1 Recovery Tank Plastic Model Kit From AFV. This is the 1/35 M18 Hellcat Tank Destroyer Plastic Model Military Vehicle Kit from AFV. 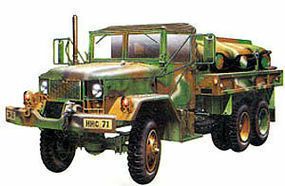 This is the 1/35 Scale M49A2C Fuel Tanker Plastic Model Kit From AFV. 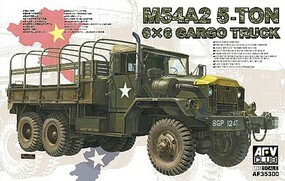 This is the 1/35 M35A2 2.5-Ton Cargo Truck Plastic Model Military Vehicle Kit from AFV. 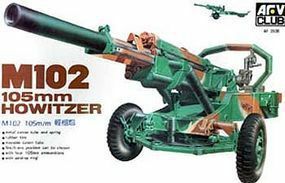 This is the 1/35 Scale M102 105mm Howitzer Gun Plastic Model Kit From AFV. This is the 1/35 M59 155mm Long Tom Gun Plastic Model Military Vehicle Kit from AFV. 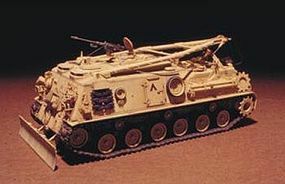 This is the 1/35 Scale US M730A1 Chaparral Plastic Model Military Vehicle Kit by AFV Club. 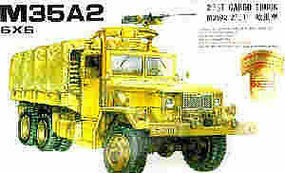 This is the 1/35 Scale M-548A1 Tracked Cargo Carrier Plastic Model Military Vehicle Kit by AFV Club. This is the 1/35 Scale T34/76 Mod 1942 No.112 Full Interior Tank Plastic Model Kit From AFV. 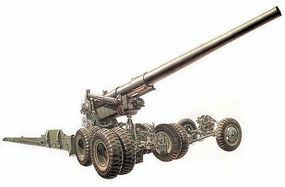 This is the 1/35 Scale 105mm Howitzer M101A1 Gun w/M2A2 Carriage Plastic Model Kit From AFV. This is the 1/35 Scale M109A6 HOWITZER PALADIN Plastic Model Kit From AFV. This is the 1/35 Scale PzFuWg SdKfz 233 8-Rad with 7.5cm Gun Plastic Model Military Vehicle Kit by AFV Club. This is the 1/35 scale German SdKfz 181 Ausf E Tiger I Late Workable Track Links From AFV. This is the 1/35 Scale Centurion Workable Track Links for all Types From AFV. This is the 1/35 Scale .30/.50 Cal. 40mm Modern US Ammo Boxes & Belts From AFV. This is the 1/35 M4 T49 Track Links (2) from AFV. This is the 1/35 Scale Tiger I Mid/Late Version Tank Track Links From AFV. This is the 1/350 Scale German U-Boat Type VII B Submarine plastic model ship from AFV.